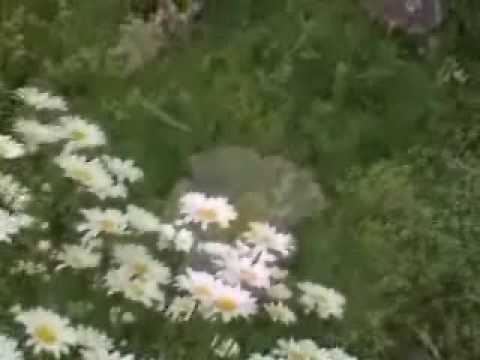 In this video Mooji explains that true “I” is NOT personal. Activities are taking place spontaneously but the “Self” remains untouched. The “Self” is not involved. The mind is not needed for the activities of life to take place, only for practical purposes. If you don’t believe it, then put it to the test and see what happens. 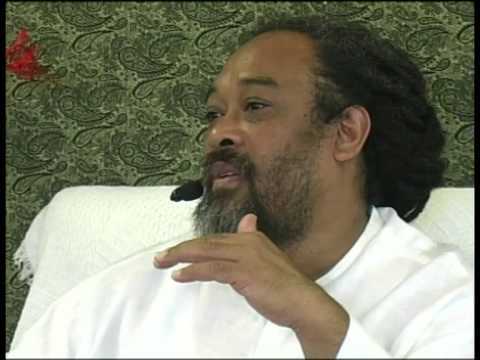 Mooji explains that in what we truly are there are no teachings. As pure awareness, the concepts that are used to try to explain or point us to what we are are completely irrelevant and of no use. 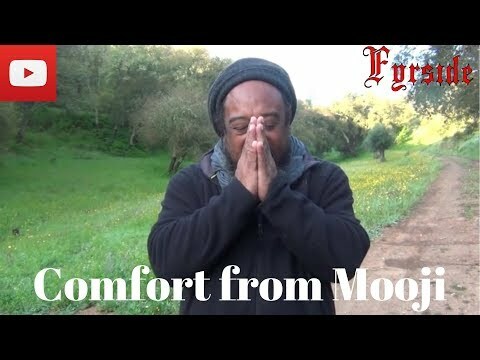 Mooji Video: Will I Continue When the Body Goes? 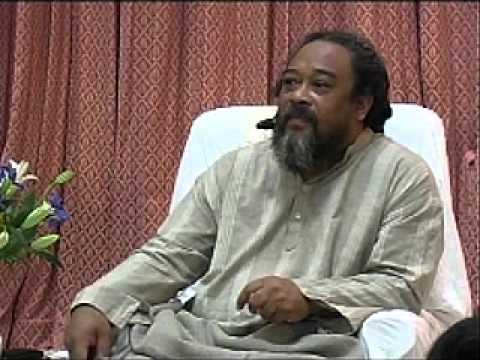 Mooji starts out reading from the Avadhuta Gita and comes to the final paragraph when it says “Once Truth is realized, there is no more necessity to be reborn”. 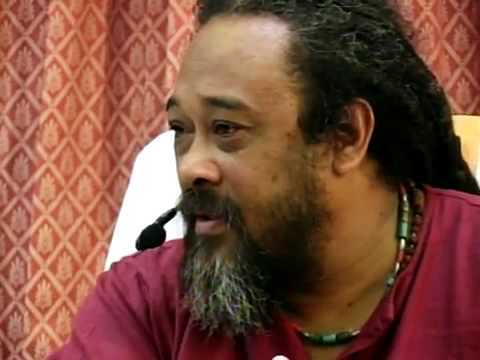 Because so many people hold reincarnation near and dear to their hearts (and may even shy away from realizing the Truth because of it), Mooji explains things further and ends up answering the question “Will I Continue When the Body Goes”. 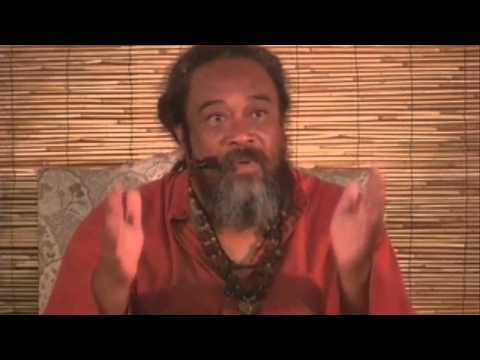 In this 10 minute video Mooji covers a lot of ground. He speaks about the fact that “awakening” is only for the mind and that the “Self” is not affected in any way whether the mind is awakened or not. He also speaks on the subject that so many people just go around speaking of the “truth” as if they have internalized what they are talking about, and yet they are fully asleep. These we call “Spiritual Parrots”, they speak the truth but yet they have no idea what they are talking about. 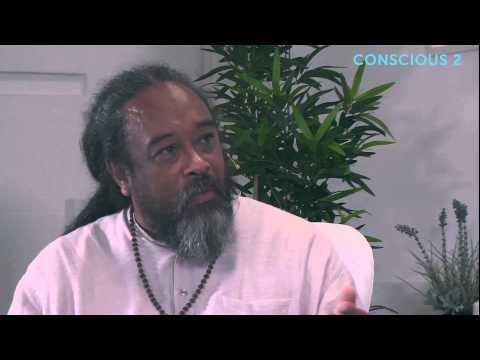 Mooji Video: Is It REALLY Possible for Ordinary People to Realize the Self? 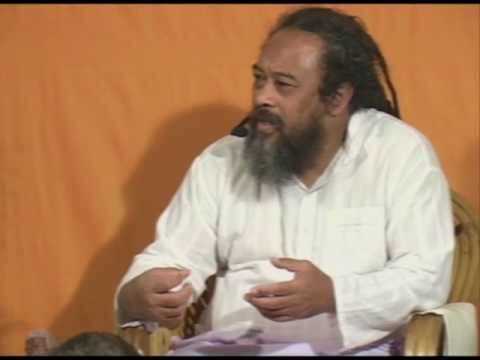 In this short video, Mooji replies to the question “Is It REALLY Possible for Ordinary People to Realize the Self?”. The windshield wiper story they are speaking about at the beginning of the video can be found here. This video clip is so AMAZING that there are no words to describe its importance if one is truly searching for the truth. 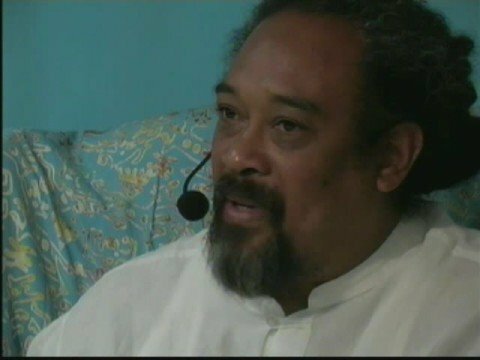 In 5 minutes, Mooji speaks of at least 6 “Ah Ha!” revelations in simple, clear language that anyone that is ready for the truth can understand and assimilate. This video was given 5 stars only because this blog can not accommodate 10 stars. That is how important the information in this video is. Mooji can fluctuate greatly in clarity depending on many things, but this is one of those times when he speaks from a place of unbound clarity as if his words are coming from the Universe itself. 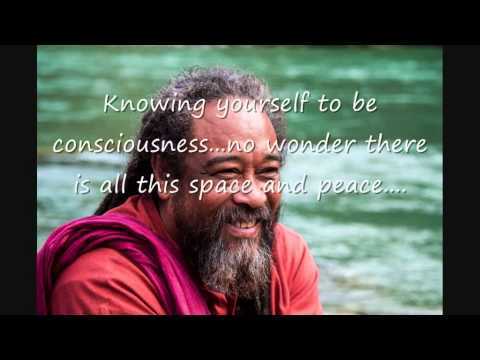 Mooji Video: In this Busy World, How Can I Remain as the Self? 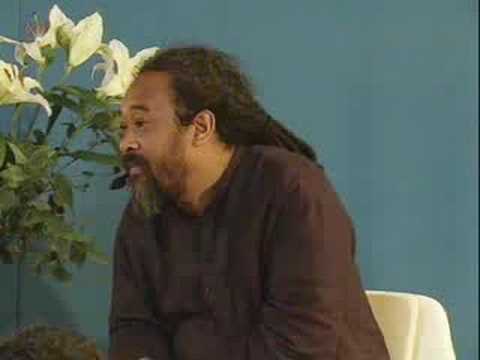 In this video, Mooji explains the mechanism of thoughts and that as long as we believe in our thoughts, then they must come into existence in some form whether it is emotional, psychological, or physical. It is our energy that supplies the fuel for their continuance. If ignored, or not believed in, they disappear just as quickly as they appeared because they can not continue to exist on their own. 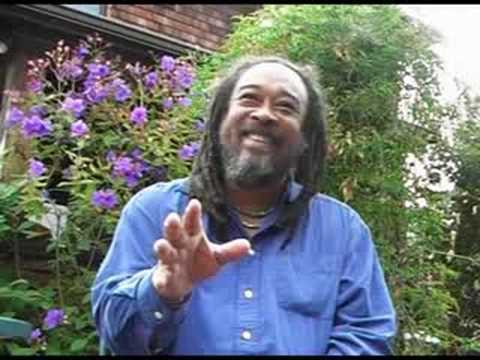 In this powerful video, Mooji takes Richard Miller (a well known presence on the internet that has interviewed hundreds of teachers and gurus) to the self and shows him that he is already free. 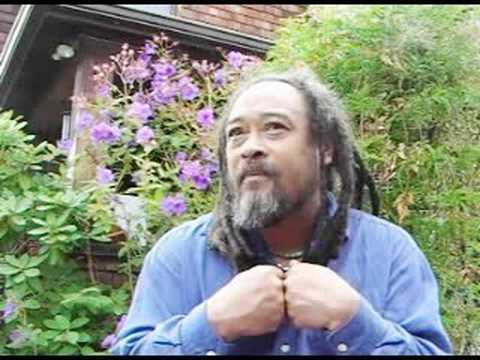 Mooji Video: Here is Yourself… Ta Da!! 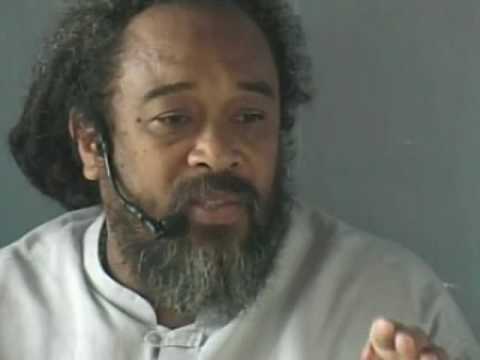 In this 12 minute video, Mooji uses a short cut to bring us to the self. This “method” is so simple, yet so effective in removing all the questions and just bringing us to the self that can not be brushed away. For a longer version (19 minutes) that includes this clip click here. Mooji explains Nisargadatta Maharaj’s famous quote “I leave my human nature to unfold according to what its destiny is, I remain as I am”. 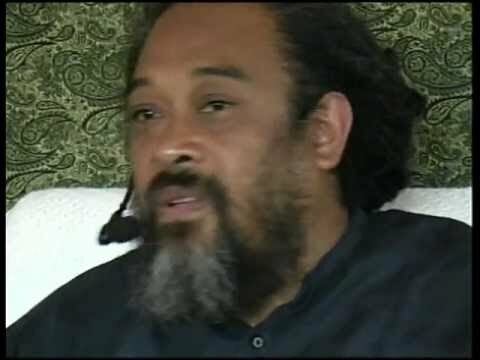 Mooji explains that we believe everything into existence. Thoughts have no power by themselves. A thought without belief is nothing at all, has no power; a thought with belief can start a war, or begin to heal a nation. FIVE STAR VIDEO!! 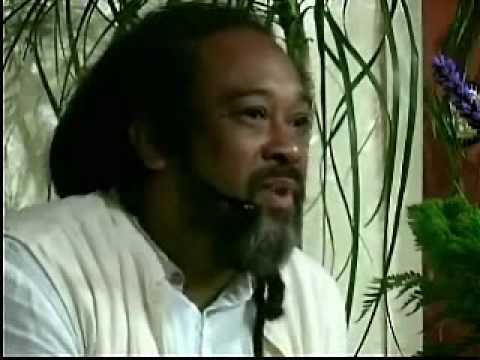 In this amazing 12 minute video, Mooji explains that the process of “self improvement” only leads to more and more projects to do because its about improving the “person”. The cause of all troubles can be eliminated by the recognition of the “Truth”. 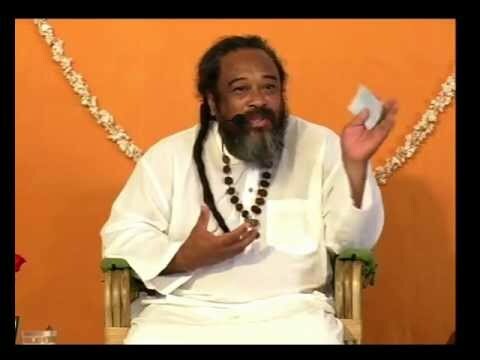 In this video Mooji explains that it doesn’t matter what religion you are, what your traditions are, that the only purpose of Satsang is to find who or what you are. Then you can go on and practice any religion or traditions you had before as they are the expressions of God’s grace in your particular body. Very often in Satsang, seekers have all kinds of ideas of why they are not achieving what they are seeking. Mooji explains that the short cut is to give up all of these ideas, thoughts and beliefs so that only the truth remains. After all, you are already what you are seeking. This video is less than 2 minutes long and yet describes very quickly the cause of all “Problems”. In this 10 minute video Mooji explains how we are not really experiencing suffering, but rather that we are suffering our experience (a quote from Nisargadatta Maharaj). No matter what our minds say under emotional duress, the fact is that the only reason we are suffering is because we are totally identified with the “person”. 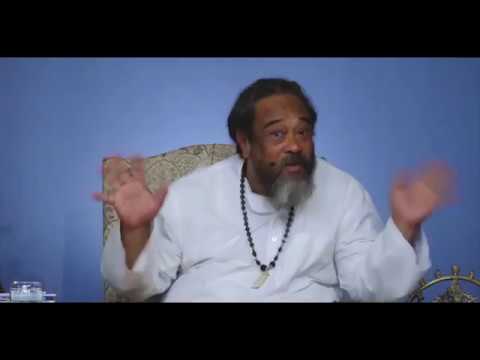 In this powerful video, Mooji asks the question “Can you have a problem?”. He goes on to explain that there is one solution for any and all that is appearing as a problem. 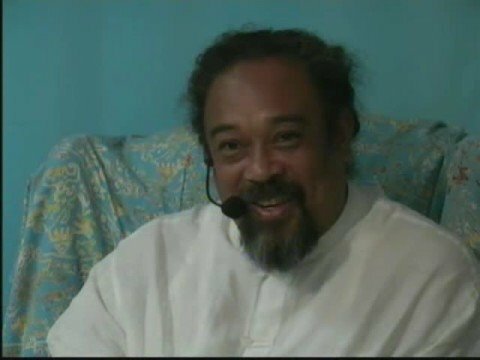 Mooji explains that change is inevitable and that it should be welcomed into our life. Accept the changes of life from a place that is unchanging within you. Many are under the impression that when you are enlightened you automatically love everyone. 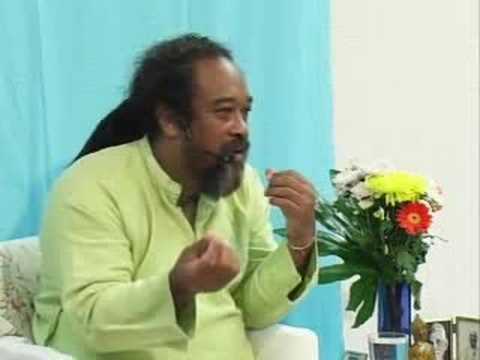 Mooji explains that this is not the case and why. 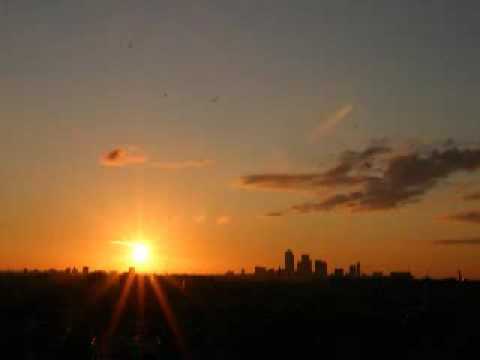 Mooji Video: "I'm So Tired of My Thoughts and My Mind"
Mooji Video: "If You Wish to Find the Truth, You Must Vanish"